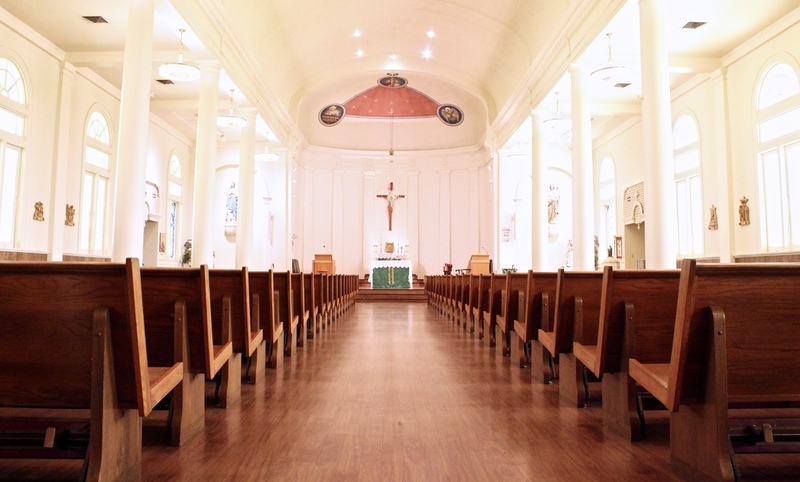 The history of St. Philip Catholic Church is deeply rooted in the River Road area of the community of Vacherie. From its meager beginnings as a mission to achieving status as a separate parish in 1877, the people of St. Philip continued to work faithfully and diligently to build their parish and their current church which was dedicated in 1921. Today, the parishioners of St. Philip, inspired by their German and Acadian ancestors, and their patron saint, remain dedicated to their church community and deeply devoted to their Catholic faith.